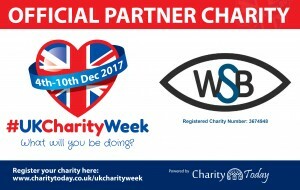 #UkCharityWeek takes place 4th – 10th December 2017 and we are proud to be an official partner charity this year. It is a week designed to give people of the UK an opportunity to place awareness and fundraising for charities high on the national agenda and is always held within the first full week of December. We have a variety of events planned and hope that you will join us for our celebrations and will announce them as charity week approaches.